If they don’t know, teach them. If they know it incorrectly, correct them and teach them. If they know or perform it correctly, but not the way you think is right, don`t try to change anything, because you will just confuse them: THERE IS NOT JUST ONE GOOD SOLUTION. 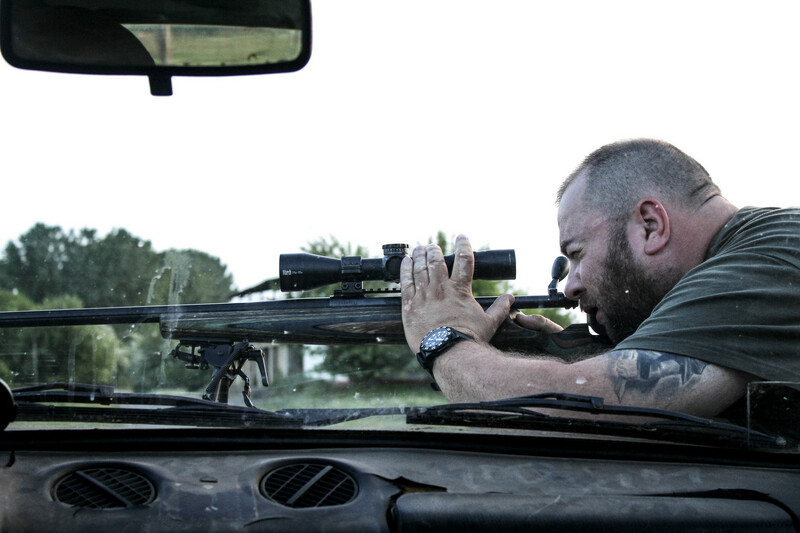 Patience, accuracy, gradualness. Don`t rush the outcome, because you can only build on solid foundations and that doesn`t just require time and practice, but proper guidance as well. 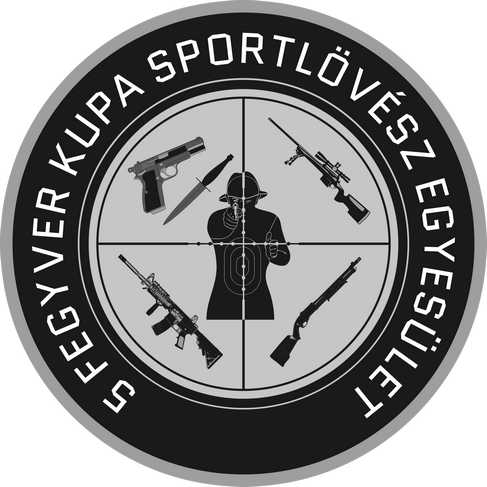 My name is Tamás Szikszay and I am a shooting instructor. After serving in the military I served as a police officer for 19 years for different units. 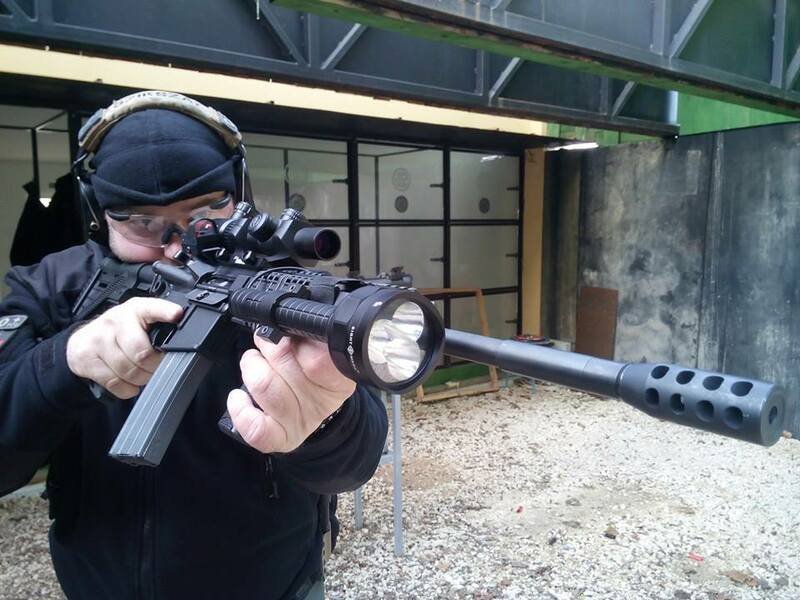 I worked as a shooting instructor at Riot Police – Special Services - and my own unit. I’m currently giving classes on Police Officer University where I have been leading the Law Enforcement Shooting Section in the past 7 years. 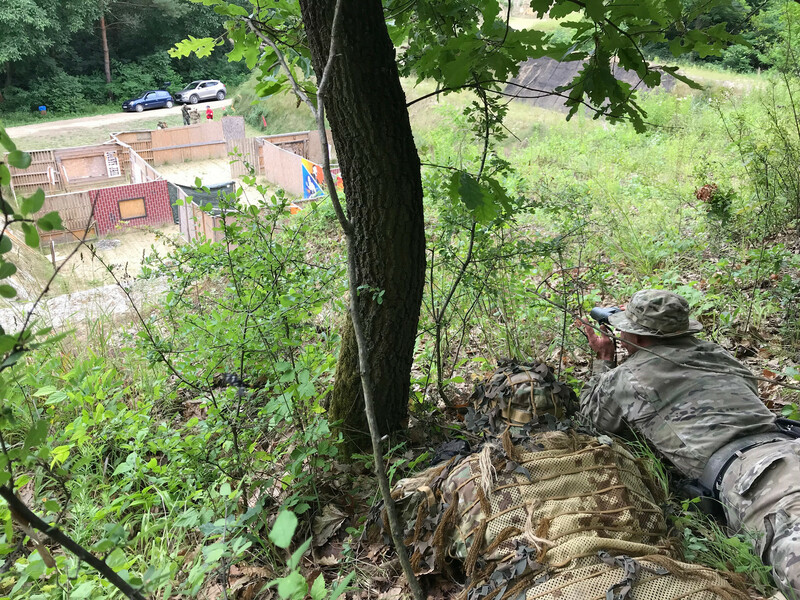 I have been teaching on a regular basis at Szolnok at the 88” Hungarian Army Airborne/Ranger Regiment. 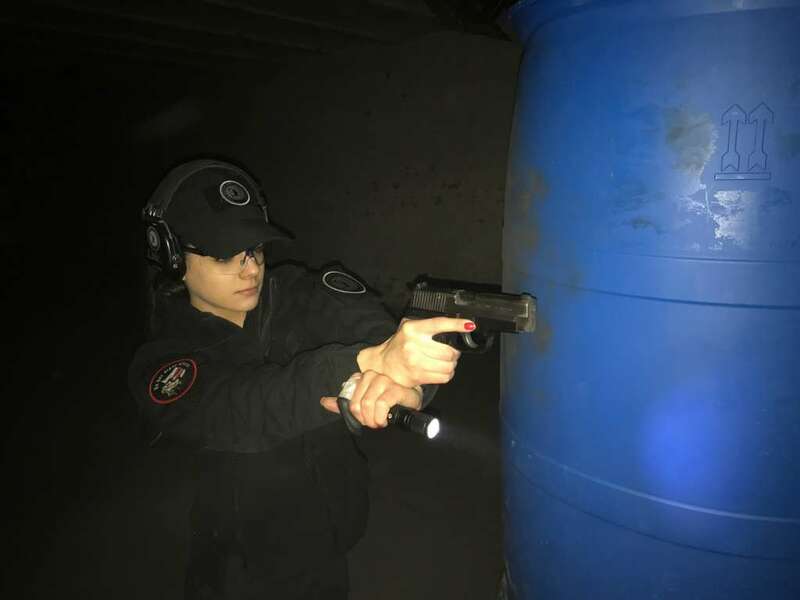 Currently I`m holding around 130-140 trainings every year with different weapons, from beginner to intermediate and advanced, combined level, both for individuals, pairs and small groups. 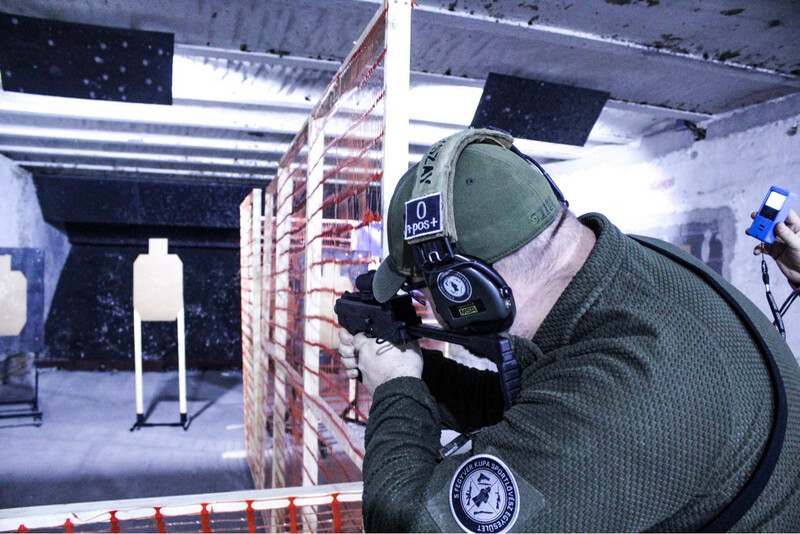 Being a Shooting Instructor is a serious profession that only few can do good and even fewer can do exceptionally well as there are so many different categories. To be exceptionally well-trained in all of these is impossible as each one these categories require full life determination. There are many that act accordingly to this and know their field exceptionally well. Of these of course youtubecommandos that know everything and the number of uploads and likes justifies their preachings. 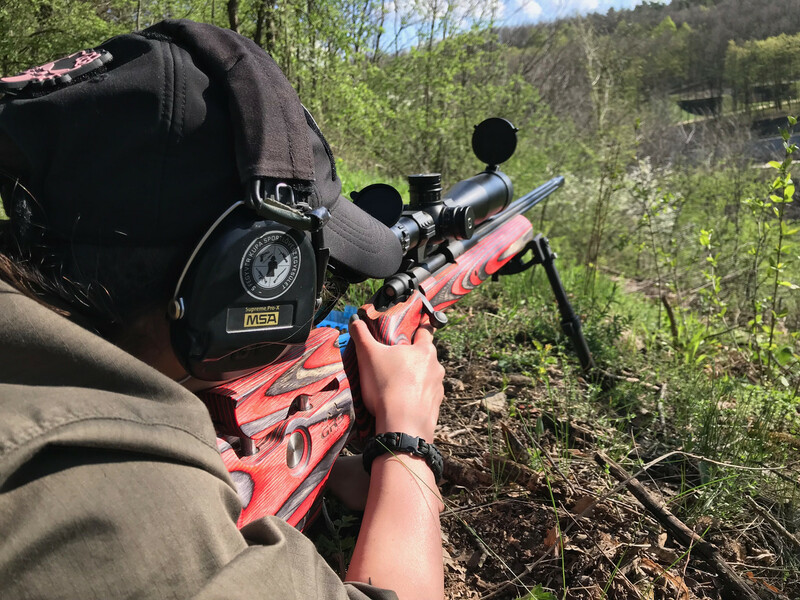 Generally speaking, for average users may they be hunters, sport shooters or military/police personnel there is only few things they need to know. 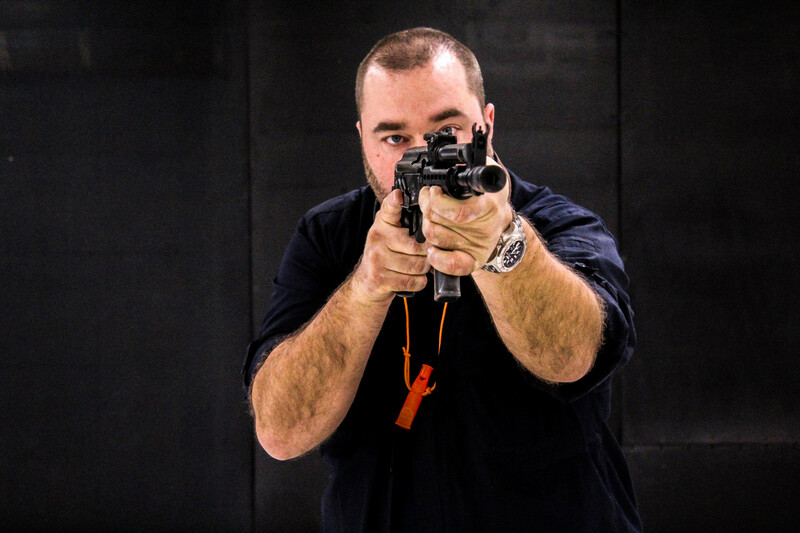 These things include how to land a precise shot on target without endangering oneself or other and knowing the consequences of their actions. This sound simple I think, but to get there is not. This is what we are there for, to give professional guidance. 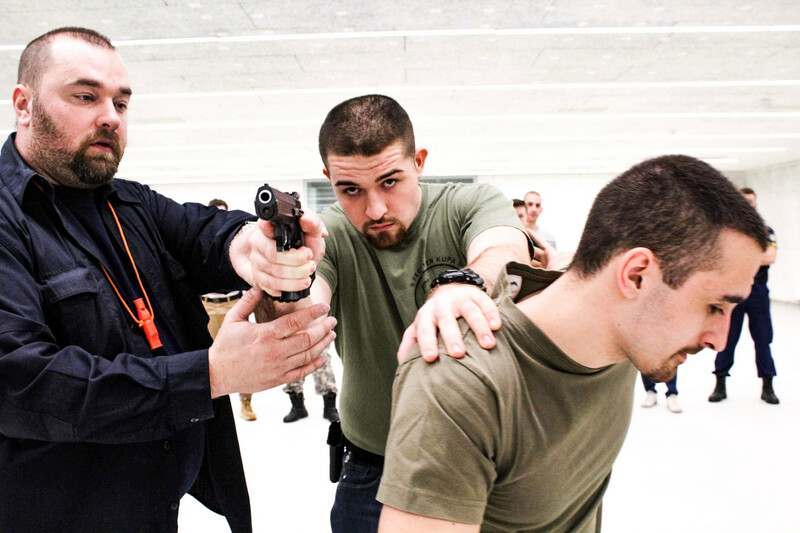 Basic Training – Any individual may participate who: is not banned from public affairs, can take instructions on a shooting range, can obey the rules of the shooting range, is part of a sporting organization/or would like to become one, is in possession of firearm license/or is in progression with getting one, is a student of a law enforcement, military school or an active serving member of these organizations and can provide documentation from it. 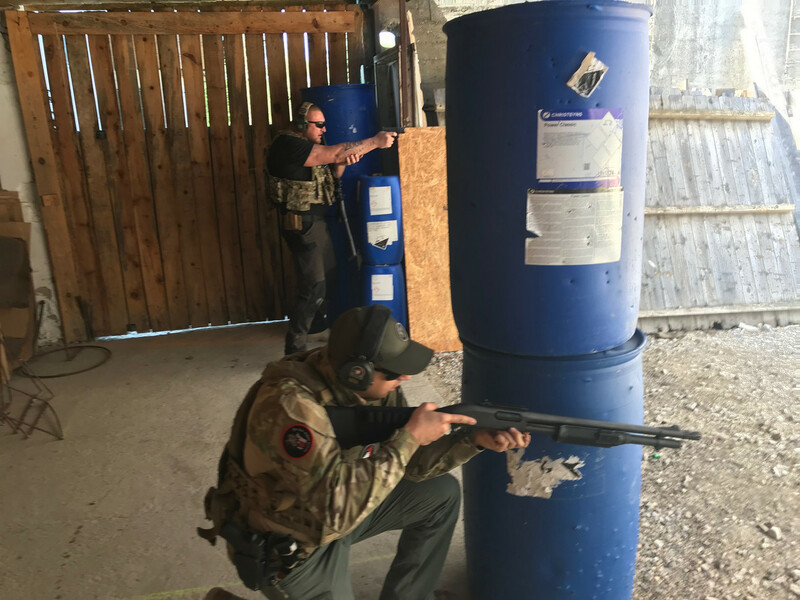 Specialised Training – Any licensed sport shooter may participate who: has completed basic training at our organization, can bring own gear, is an active member/student of police or military and can provide documentation from it, furthermore is willing to undergo assessment exam and passes. 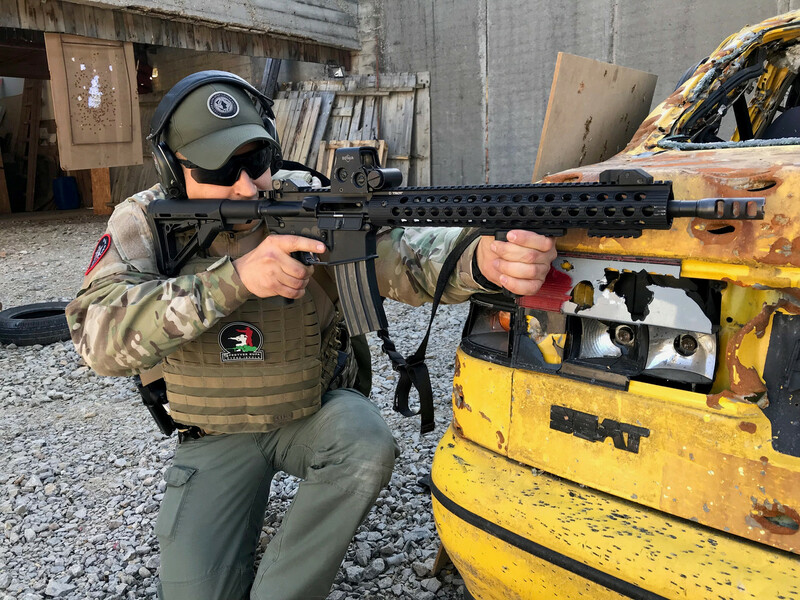 Any individual may participate who: is a sport shooter and is possession of European Firearms Pass, can bring own gear, has confirmed his/her arrival via e-mail previously. Any individual who is not able to bring own gear and would like to borrow it from our organization, needs to undergo a complete background check and fill out a detailed application form we provide.